Our firm offers a broad range of architectural and engineering services that includes design, electrical, civil, structural, mechanical, plumbing, and interior design services. We provide construction management services to design-build turnkey solutions that involves the planning of various government, commercial, and residential projects. We have the right people, the right processes and technology to solve organizational challenges, which improves performance through value-added solutions. Using the ADDIE model, our consultants can deliver customized program evaluation, instructor, web-based, and blended learning solutions for your organization..
select the more link below. a competitive method. Our dedication is far superior than our competitors and our staff is committed to providing customized and excellent services to our clients. 5/20/16: ARS was awarded a drone training contract from the University of the District of Columbia to provide informational and educational courses for students. 5/15/16: ARS was awarded 3 Single Family Home Renovation Projects from the D.C. Department of Housing & Community Development. Projects valued at $125K. 5/1/16: ARS was awarded a $200K HVAC contract through B3 Enterprises for a McCollough residential property in DC. 4/15/16: The DC Department of General Services awarded ARS a 3-year Fencing IDIQ valued at $3M. 4/1/16: Home Care Partners has awarded ARS a contract to provide ADA upgrades for their residential housing program. Contract valued at $300K. 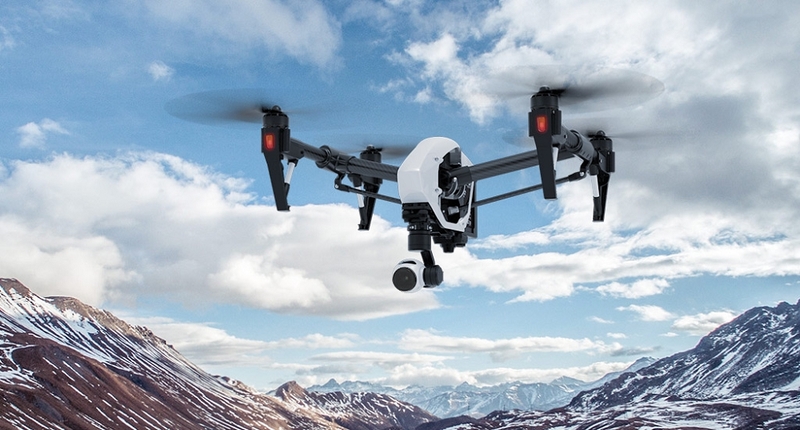 8/26/15: ARS was awarded a Section 333 Exemption by the FAA to operate drones in the national airspace. To see exemption notice, click here. 8/1/15: ARS was selected into Goldman Sachs 10k Small Business Program. Click here for more information.